Lot 859. ENGLAND. 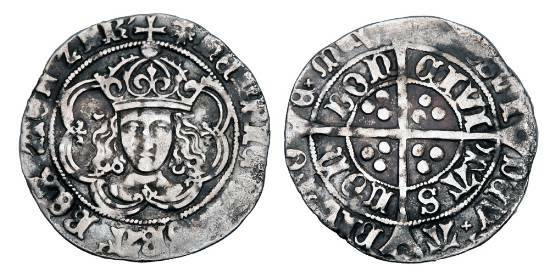 Henry VII, 1485-1509 AD. AR Groat.